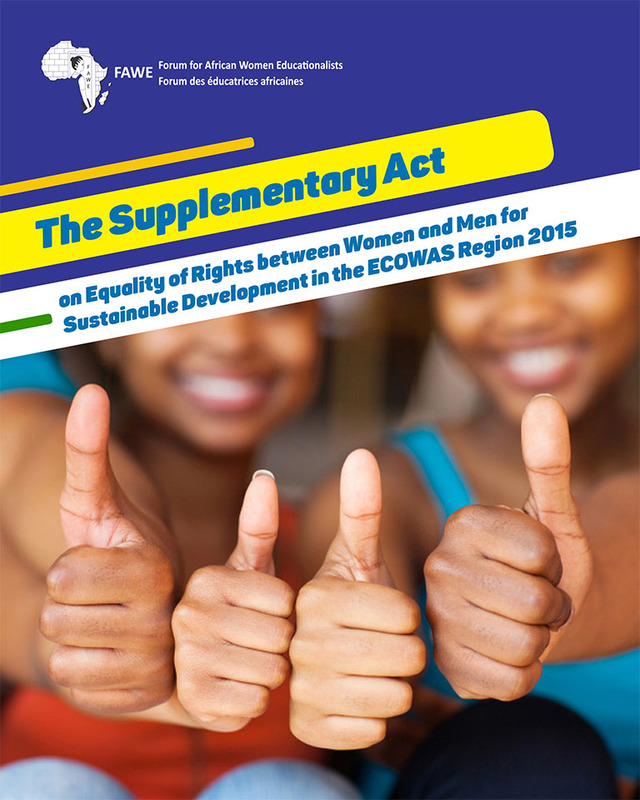 The Supplementary Act on Equality of Rights between Women and Men for Sustainable Development in the ECOWAS Region that was adopted by the 47th Ordinary Session of the Conference of the Heads of State and Government held in Accra, Ghana, on May 19, 2015. 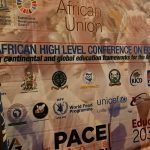 It is annexed to the Revised ECOWAS Treaty, of which it is an integral part. 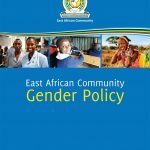 The Supplementary Act on Equality of Rights between Women and Men for Sustainable Development in the ECOWAS Region commits all ECOWAS Member states to the promotion of gender equality and equity in all sectors through appropriate policy and legislative formulation and reviews, as well as strategy alignment. All stakeholders in the public, private and civil society domains have specific roles to play in the implementation of the Supplementary Act. 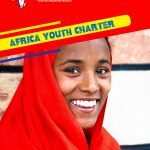 It falls in line with various international commitments such as the Nairobi 1985 Prospective Strategy; the Dakar 1994 Action Plan, the Beijing Declaration and its 1995 Action Plan, the UNSC Resolution 1325 on Women, Peace and Security in 2000 and its subsequent resolutions, the ECOWAS 2004 Gender Policy, the 2004 Heads of State and Government’s Declaration on Equality of Rights Between Women and Men and the AU 2008 Gender Policy, Section 63 of the Revised ECOWAS Treaty, the AU 2063 Agenda in 2015, the United Nations 2015 Sustainable Development Goals (SDGs), amongst others.